When it comes to morning rituals, Tori Holmes has it figured out. From lattes infused with special healing herbs to feminine-charged crystals (a.k.a. the yoni egg) she believes that taking a moment to honour ourselves can have positive effects on our minds, bodies and even our work. The owner of Vancouver's Nectar Juice company, which launched in 2014 and now boasts three locations, is no stranger to health. At the age of 21, she rowed across the Atlantic Ocean in a 24-foot boat (and was the first woman to do it, no less). 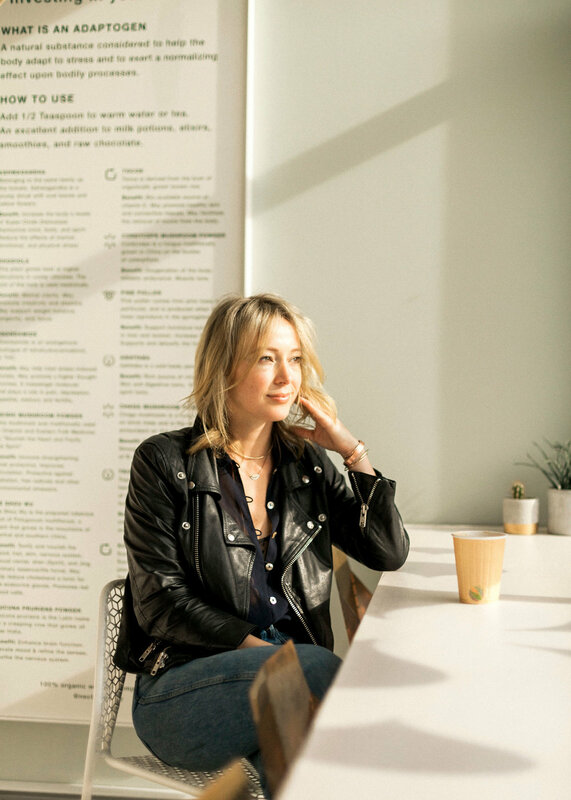 Not long after, Holmes was diagnosed with the early stages of breast cancer, fuelling her into an eye-opening journey studying ancient Chinese medicine and nutrition. It was this unconventional approach to her own health, Tori says, that was the reason she beat it. When it comes to the entrepreneur’s own set of habits, it's evident we could all benefit from her wisdom on the importance of self-love. 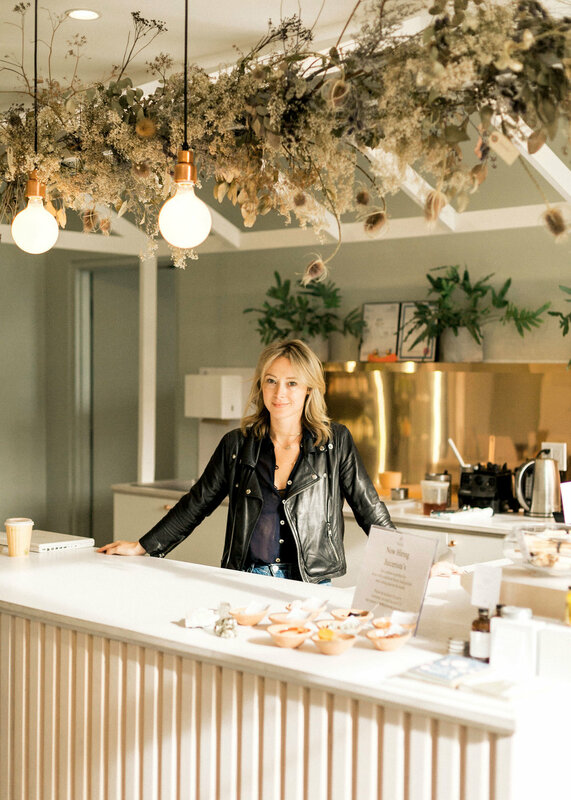 I recently sat down with Tori at her flagship store in Mount Pleasant to pick her brain on the current health craze, and what advice she has for fellow self-employed business owners. You are all about rituals, in your own life and through the healthy lifestyle you’re promoting though Nectar. Why are rituals so important to you? What exactly do you mean by a state change? Can you describe a morning ritual you’ve developed? How has this ritual helped you, both on a personal and business level? People can’t stop talking about adaptogens, and I myself am a bit overwhelmed by the trend. What exactly is an adaptogen? What are some of the benefits you’ve noticed since you began using them? As a business owner and entrepreneur, what other tools help you to stay grounded? Why is health so important to you, both in your vision for Nectar and for your own sense of well-being? visit their website or be sure to follow Nectar on Instagram.